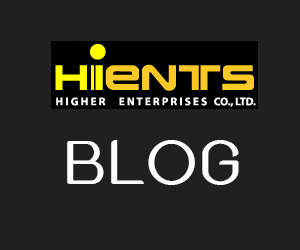 เครื่องกวนสารละลาย HI 310N-2 Magnetic stirrer robust and reliable (up to 5 l) | Higher Enterprises Co.,Ltd. 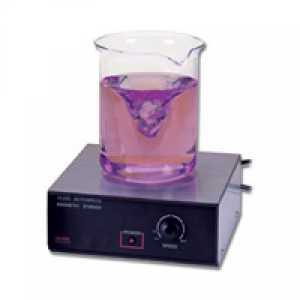 HI 310N-2 is a robust magnetic stirrer, which allows the mixing of a maximum volume of 5 liters, suitable for use both in the laboratory and in production. The electronic control allows the operator to precisely adjust the speed. HI 310N-2 is also equipped with an exclusive system that protects Speedsafe The agitator motor from damage that could occur if the sample is removed suddenly, without first reduce the speed. In this case, the system freezes the HANNA engine acceleration ensuring that the maximum speed of agitation is never exceeded. HI 310N-2 has also an automatic adjustment system that maintains constant speed even if the load changes, for example in the case the viscosity or the liquid level rise or fall in the course of agitation.